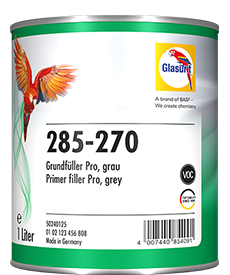 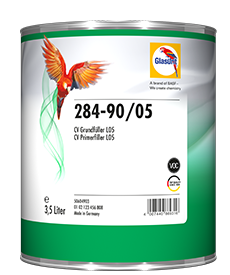 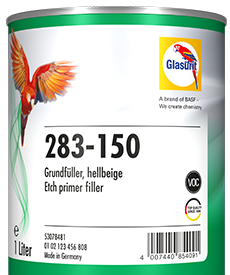 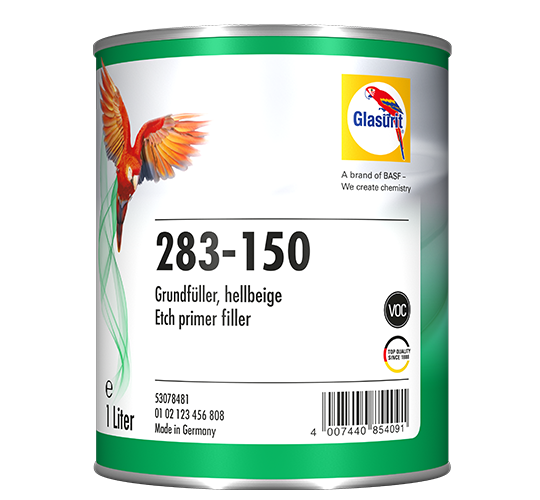 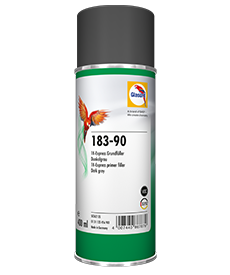 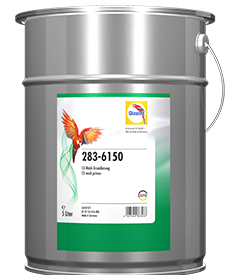 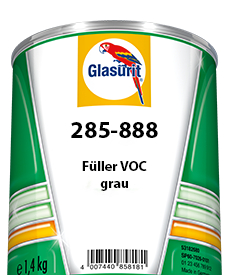 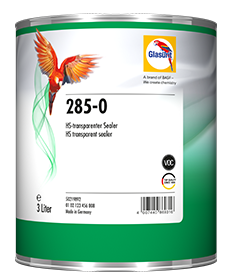 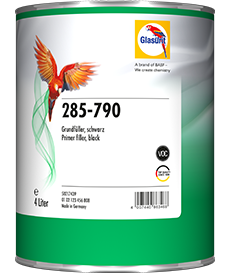 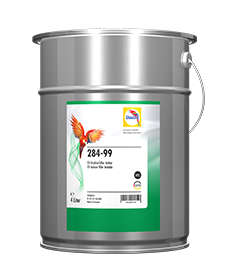 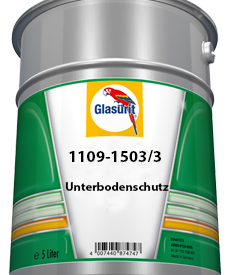 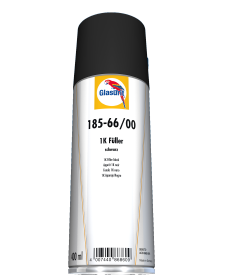 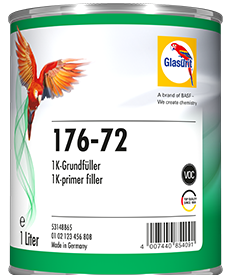 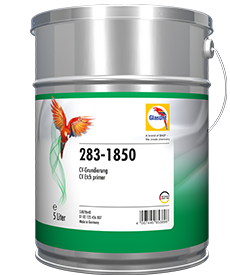 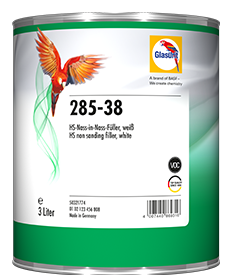 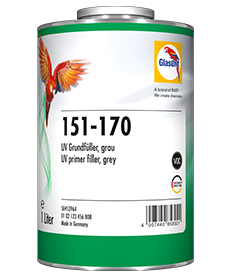 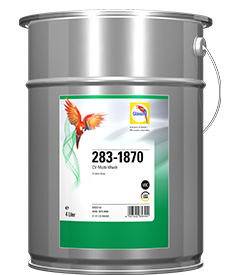 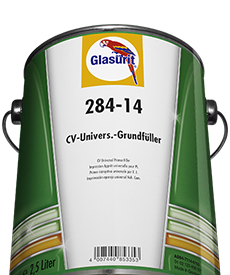 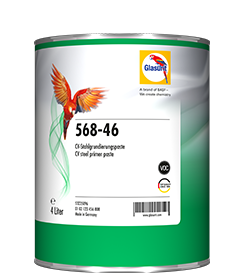 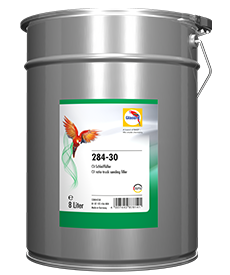 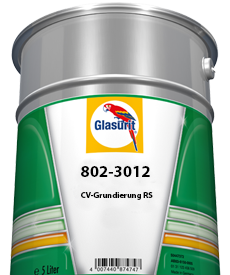 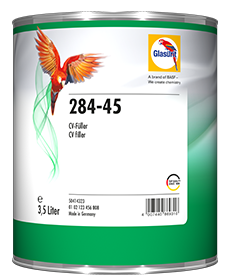 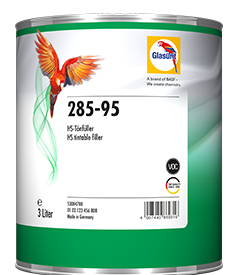 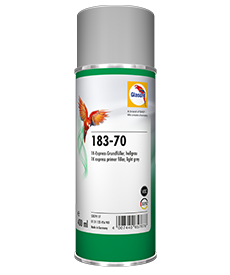 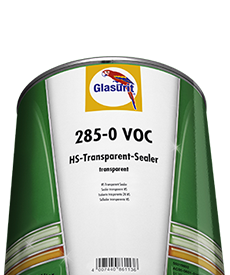 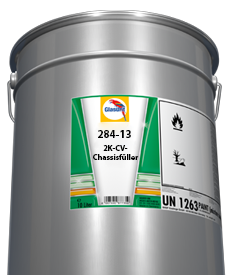 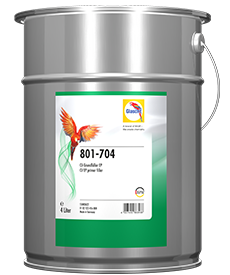 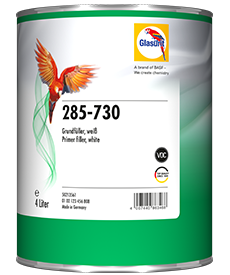 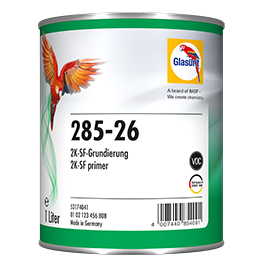 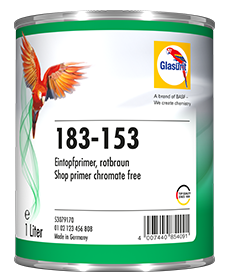 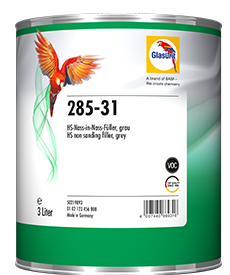 A tried and tested part of the Glasurit System for many years now and still highly efficient: Glasurit 283-150 VOC Etch Primer Filler is particularly economical as a primer in the standard paint system, along with a 2K PU primer and a Glasurit basecoat system. 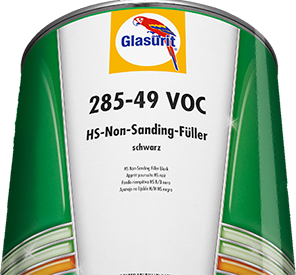 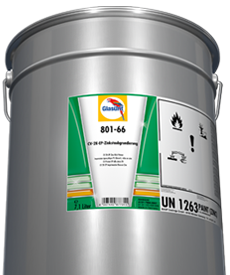 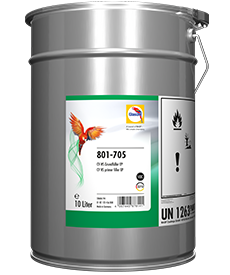 It offers high-quality corrosion protection and, if necessary, can also be used as a primer filler for economical repairs. 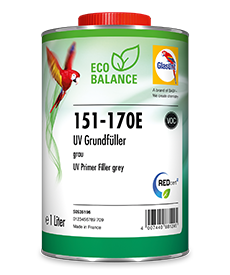 The real highlight for application is: being both a sealer and an anti-corrosive product, it requires only one spraycoat with a short flash-off time. The principle here is to work efficiently.